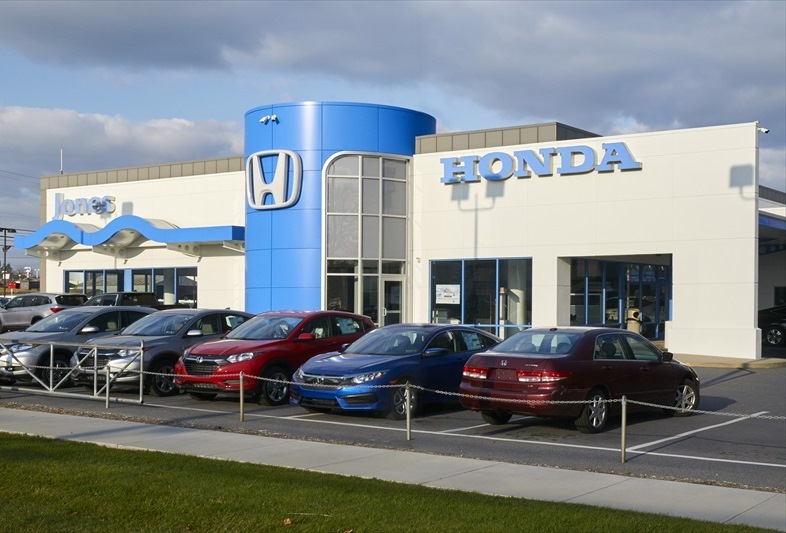 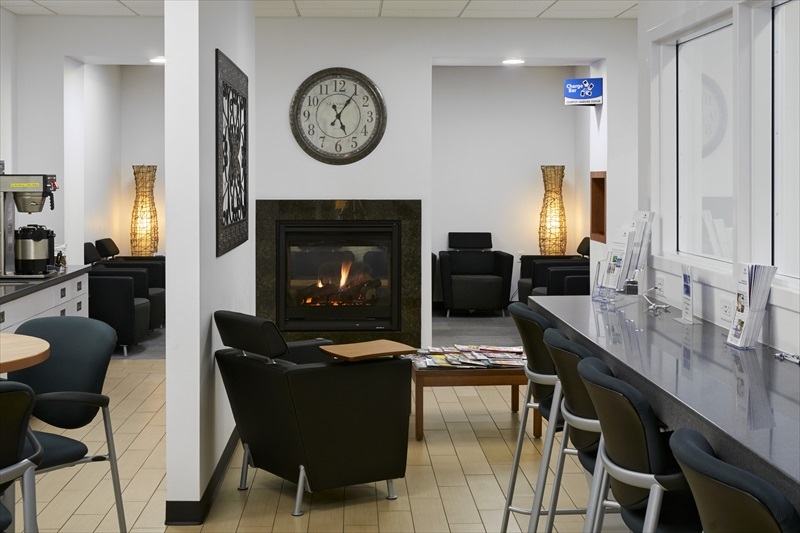 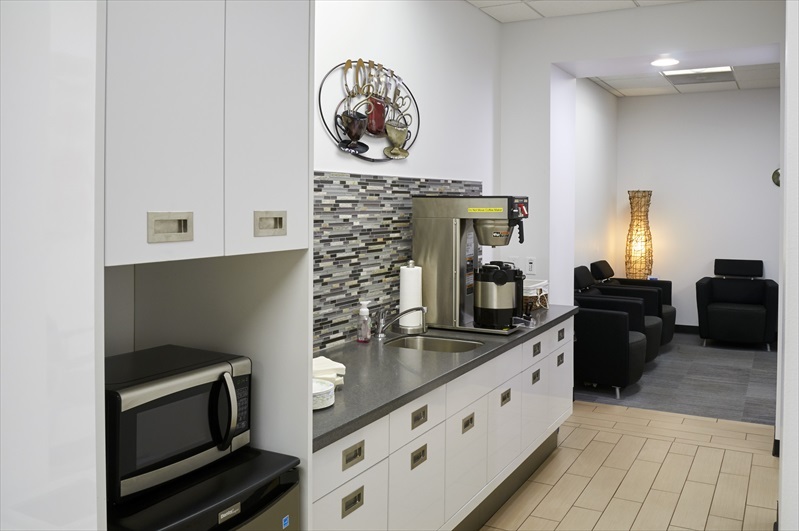 Professional Design & Construction, Inc. (PDC) first worked with the Jones Dealerships in 1999 to implement the Honda Generation I prototype and now has again recently completed renovations to bring the facility up to the current Generation III design and finishes. 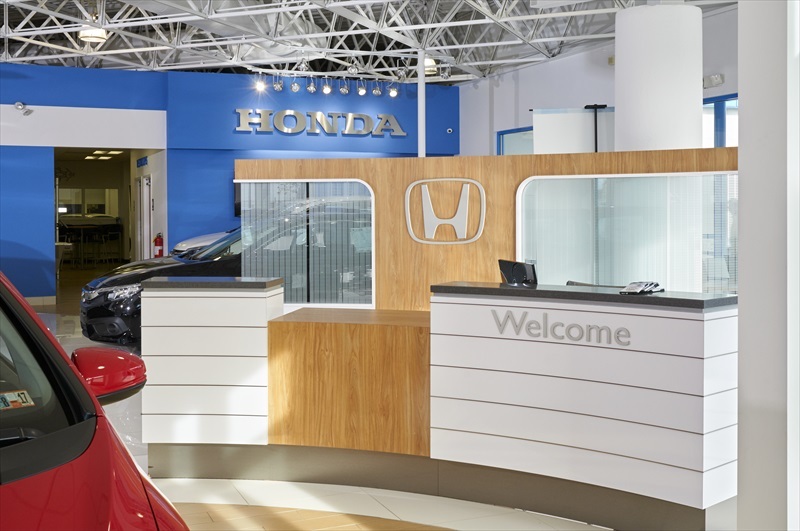 Working with Ideal Image to customize the Honda showroom displays to fit the existing space, PDC installed all of the new finishes. 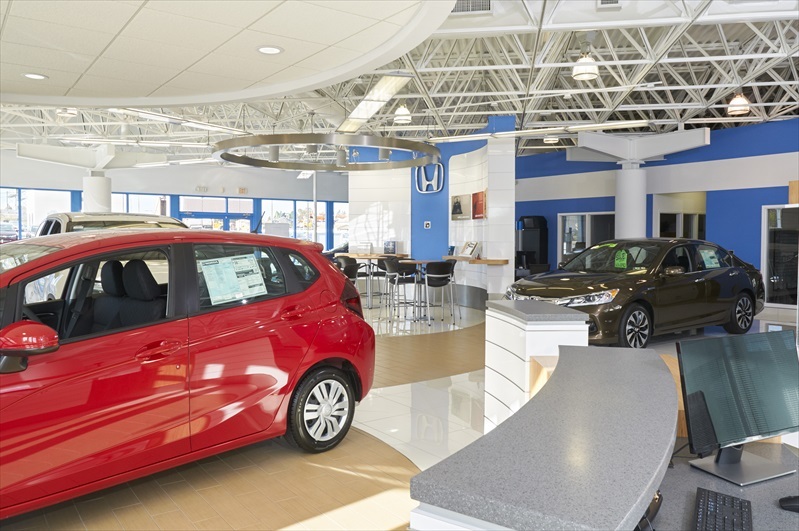 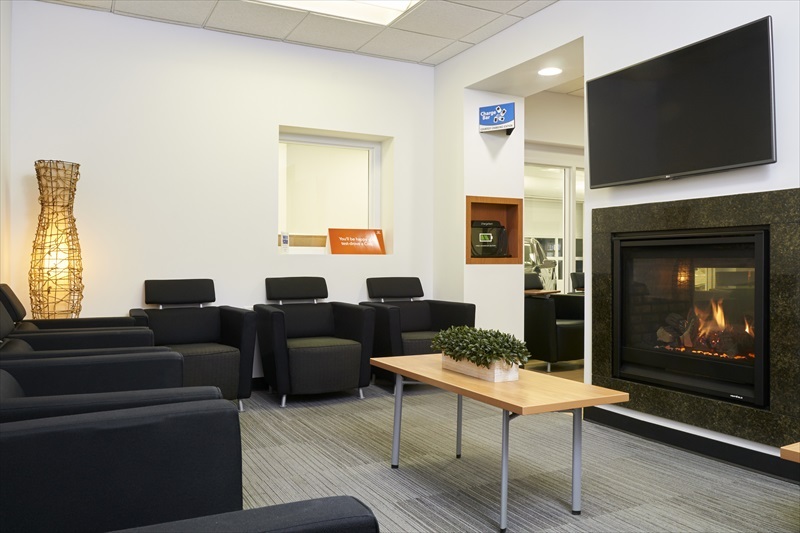 The entire project was under construction while the dealership remained in full operation.